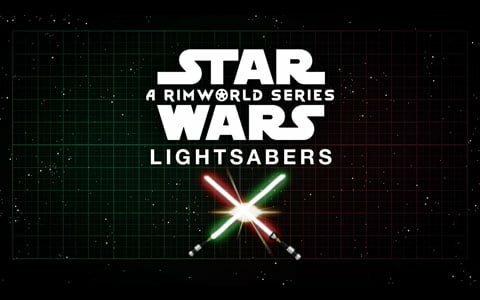 Let your colonists feel the force and equip them with lightsabers to become part of the Star Wars Universe. Fight or join the Empire or the Rebels and become the best jedi or sith. 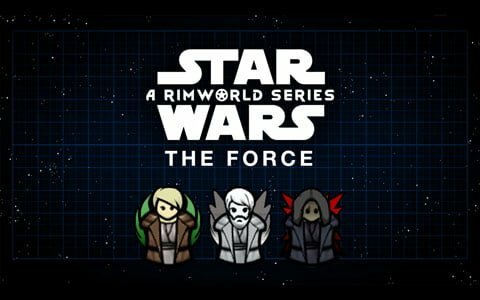 Step into the Star Wars Universe, this mod adds RPG-leveling, alignment, and force powers to RimWorld. Arm up your jedis and siths! Get craftable full-SFX lightsabers that can activate, load crystals, and deflect bullets. 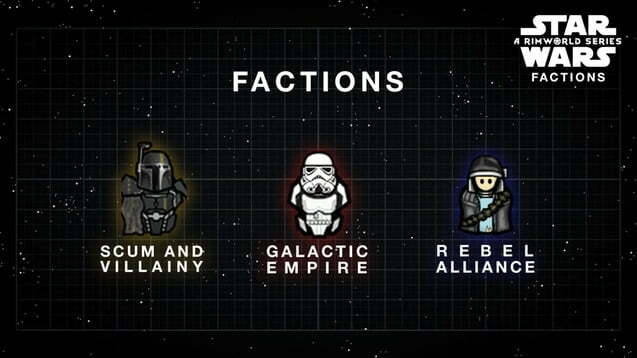 The Star Wars universe is not complete without every iconic faction: Rebels, Imperials, and nefarious bounty hunters and criminal elements. 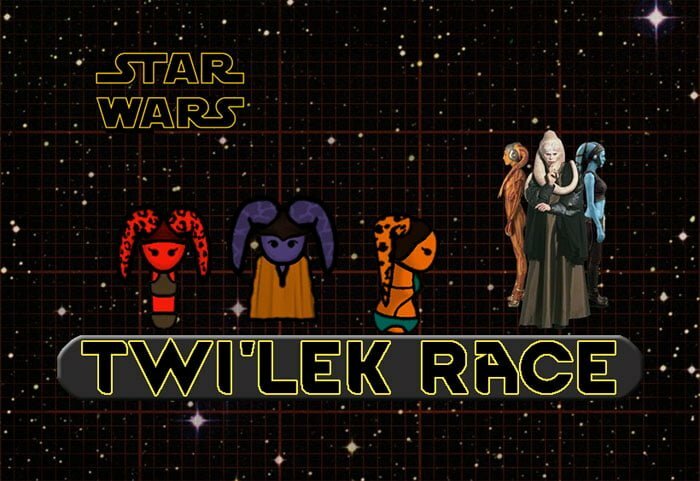 Twi’leks are known for their grace, beauty, and powers of seduction. 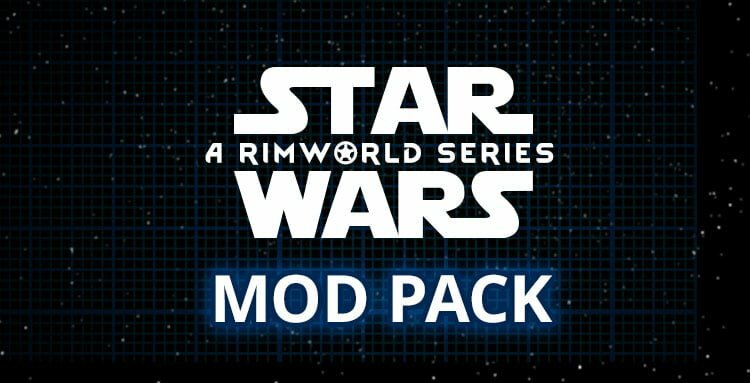 Complete your Star Wars universe! 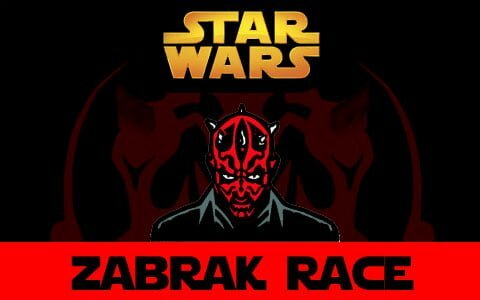 The Zabrak race are playable as a tribal-level start faction. They have two hearts – and a very slightly increased bodymass – making them require a small amount more nutrition. Get the required Library! 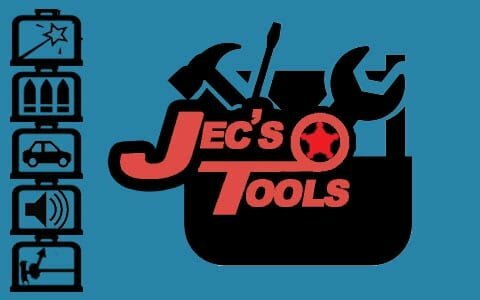 The Star Wars Pack cannot be played without the JecsTools library. Make sure you have it installed too! 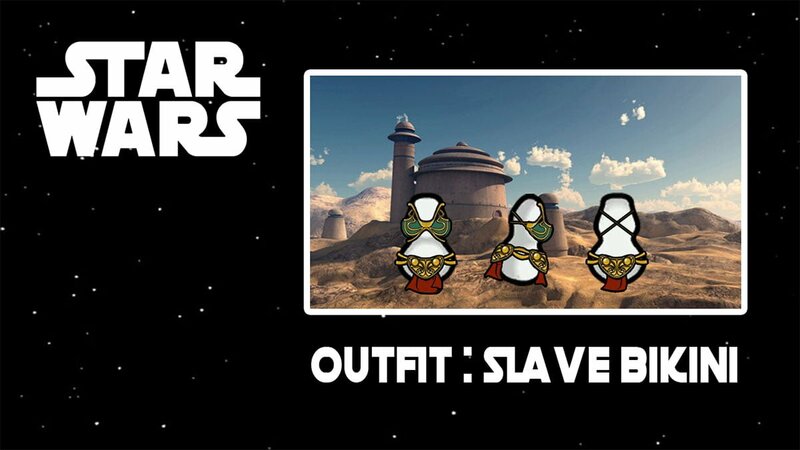 Dress your lady slaves/prisoners with Jabba’s slave girls costume from Tatooine. 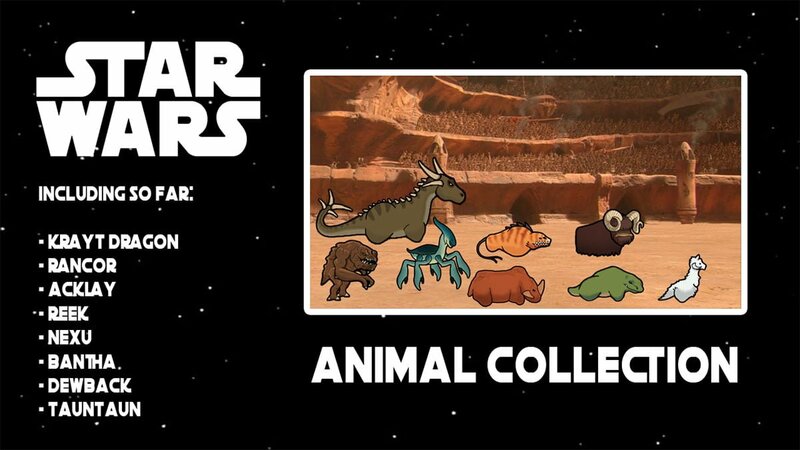 Adds new animals to RimWorld from the Star Wars universe.